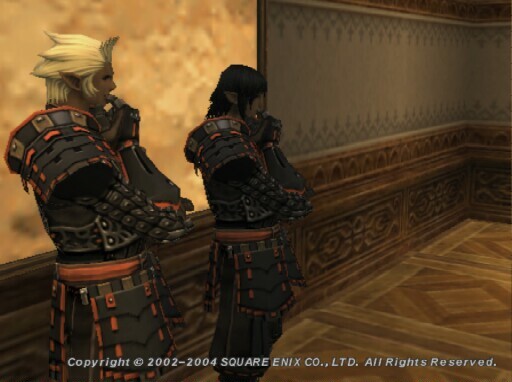 Auronsbrother & Lebiram thinking why Samurai are sooo cool. This area of the site is for request from SR members and suggestions/comments for Non-members. All request are strictly for SR members and must have a certain portion of thier time in exchange for my and other SR member's help. There can be absolutely no reqeust for money or armor, and that includes borrowing. All request will be answered and put into action(if valid) in the order I recieved them... Thank you. Do you need help on your Samurai AF pieces? Do you need help doing a quest or mission? Do you have a violation you would like to report? Do you have any Suggestions/Comments?